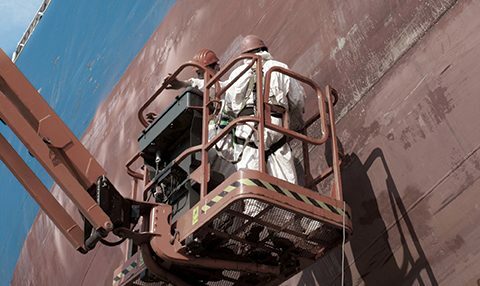 Vetyard is one of the longest running licensed shipping and manning agencies in the Philippines that provides repair, maintenance, and logistics personnel for vessels and facilities in specialized offshore environments. For three decades, Vetyard has been deploying experienced and disciplined personnel from ordinary workers to licensed professionals. 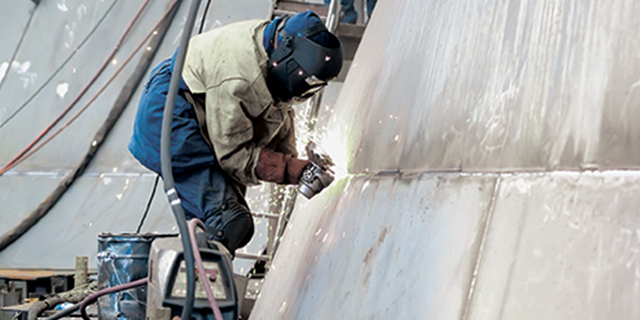 Our brand of seafarer-technicians is highly skilled in blasting, mucking, coating, scaffolding, welding, and other specialized repairs and maintenance work even while the vessel is underway. We have stringent hiring procedures to ensure that our men demonstrate our Company’s core values of Service, Excellence, and Integrity (SEI). To be a global market leader in providing technical personnel and specializedservices for the offshore and shipping industries. 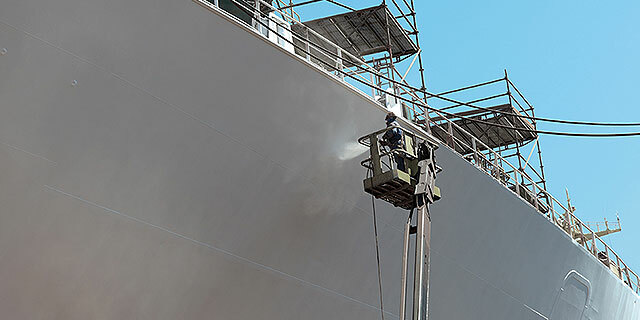 To mobilize high-caliber and safety oriented personnel to provide voyage repair, facility maintenance, and asset reliability services for our local and international clients. 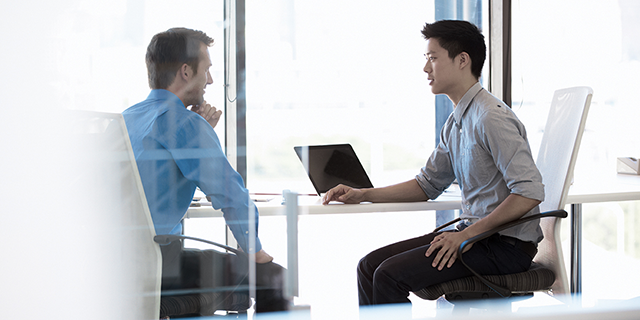 Improvement shall be monitored, measured, and reviewed using key performance indicators to ensure business success. Our worldwide reach has enabled us to deploy the best of our Filipino workforce to integral shipping hubs and key locations all over the globe. We now have a presence in strategic seafaring centers, with deployments to North America, Europe, and the Pacific. The demand for our services is growing, and we are working towards expanding to more sites in the next decade.